Ten Tips To Make Your Blog Better . Blogging is a fun way to express your creative side, and the best part is that there are really no rules to follow. You can write about anything, in any style, with or without pictures; the sky’s the limit. While there are no hard and fast rules, there are some tips you might want to follow to make your blog the best it can be. If you are passionate about a subject, your readers will know. Your feelings and emotions, or your expertise will be evident in the way you write and the way they feel when they read your post. It’s also easier to be your own expert; you won’t have so many things to look up. Readers today get bored easily. It doesn’t matter how good your information, if a paragraph is too long they will probably skip most of it or even look elsewhere. Try to keep your paragraphs to 3-5 sentences. Cover one topic per paragraph even if several of them could be covered together. Nothing turns off readers more than continuous spelling mistakes. Not the occasional typo, most people will overlook those, these are the same mistakes over and over. The best way to avoid these is by being conscious of the ones you are prone to making; to, too, to or its vs. it’s, or their for there. You know how you write; you know which ones you are guilty of. While it may be fine for a personal Twitter post, it’s not fine for your blog (or any other business or professional writing). Most people, when they read, do not see every letter of every word. They have been reading so long that their brain interprets for them. That being said, the brain does not recognize TXT talk, therefore, reading slows down and they have to concentrate on the meaning. This becomes cumbersome very quickly. If you are constantly switching between 1st, 2nd and 3rd person, your readers will soon be confused. 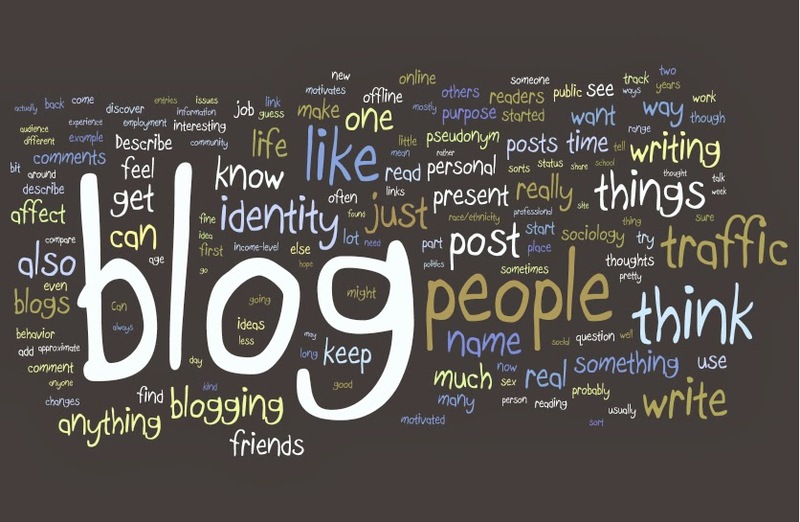 Consider which one is best for your type of blog and stick to it. 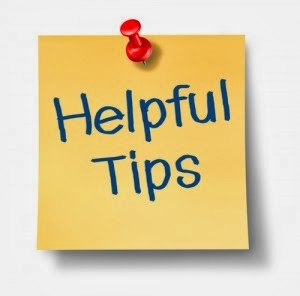 If you are giving opinions or being openly friendly and informal, by all means use 1st person. Second person is great for most applications. Very formal or educational information may be best relayed using 3rd person. Whichever one you choose is not as important as being consistent with it. This may seem like a no-brainer, but it really will help. Most word processing programs will have their own and in some cases, they can be customized to your writing style. One helpful hint, don’t turn them on while you are writing, they can be annoying and interrupt the flow of your work. Proofreading is a vital step and most of the rest of these tips deal with it. However, if you try to read it right after you finish writing, you will most likely miss the same mistakes you already made. Put it away for a few days and come back with fresh eyes. This will force you to actually read each sentence instead of skimming it. If you break your proofing into several smaller parts, you are likely to find paragraphs that don’t make sense or where you switched topics mid-stream. Within each section above, you will have individual sentences. Read them one by one to make sure they make complete thoughts and complete sentences. Lastly, read through the entire piece top to bottom, preferably out loud. This will help you catch contradictions. Did you say agree with something in paragraph two and then disagree in four? These types of things can only be discovered by reading all the way through. As you can see, these are not restrictive rules that must be followed in order to write a blog. These are just ten helpful tips to write a better one. As your writing improves, so should your number of followers. Don’t be afraid to break the rules, just don’t use that as an excuse to publish sloppy writing.